Everyone would like to have a game without bugs. 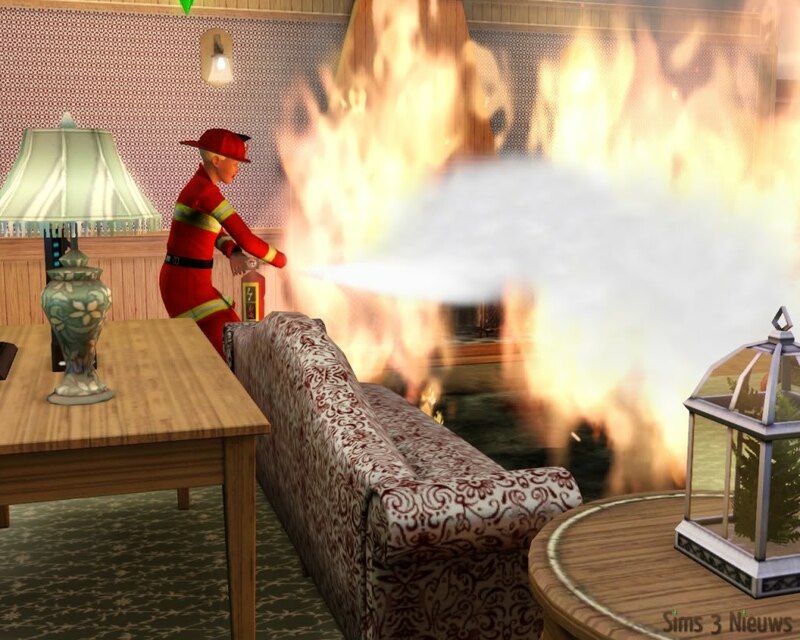 Unfortunately, The Sims 3: Ambitions does not solve all the problems a lot of people encounter with The Sims 3. It seems to be really hard to create a game for all those different computers with all those different configurations without any bugs. Fortunately, I am one of those players who has not faced any big problems or bugs yet. But I encountered a couple of them too. First of all a graphics bug. 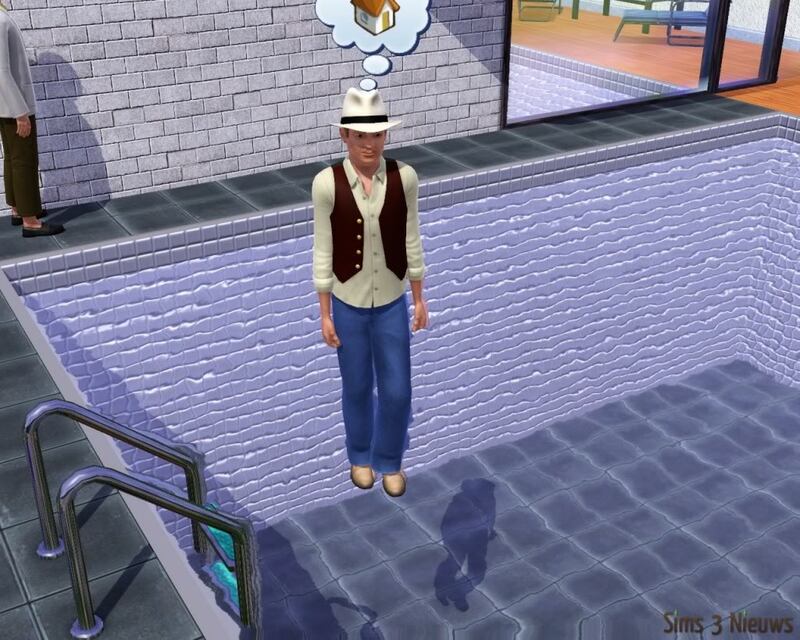 My sim stepped aside for another sim during a renovation, and suddenly my sim was walking on the pool. Still the game shuts down at certain moments. In my case the game shuts down often when I am finished with a renovation. As soon as I am finished with a make-over and I want to take a picture for my portfolio, sometimes the search screen turns black and nine out of ten times my game will shut down then. I have heard from others that they have the same problem. The only solution I can give is to save right before you have finished a renovation. Too bad I cannot do anything about it, but this way you have not lost a lot of your game. It is always a good thing to save your game at least one time a simday. Just to be sure. 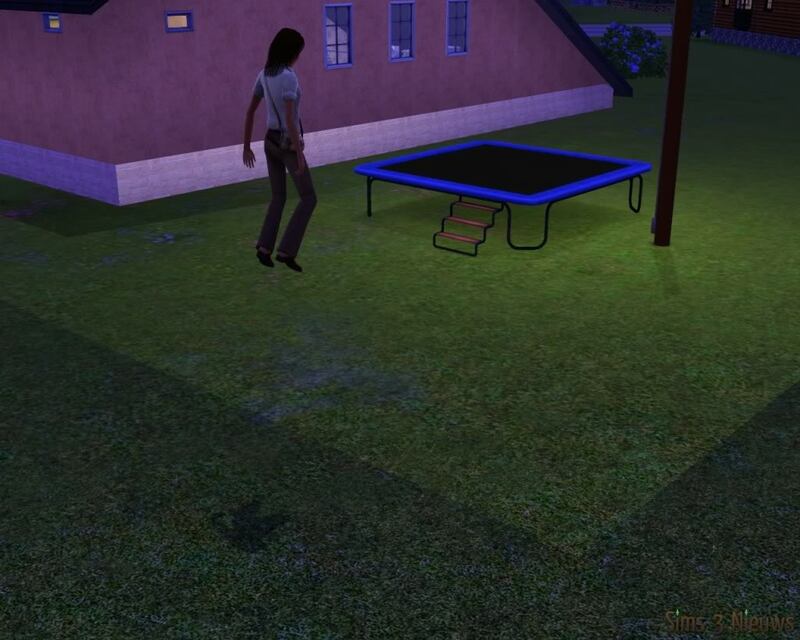 Once a sim, who was visiting my household, wanted to jump on the trampoline. But she was not jumping ON the trampoline but next to it. She was swaying from left to right and at a moment she was jumping outside of the lot. How hard it is for the makers of a game to think about every detail, was shown by the next bug. If your house is on fire and you have a plant in a cage, you will see that if you look through the cage that there is no fire! This is a small and not annoying bug; it is a so called graphical glitch. For me, the only bug that bugs me is the shutting down, all the other bugs are not that bad and funny for pictures and probably just happen once. Of course EA will have to keep on trying to find out what causes these troubles and try fixing them. I already pointed out some negative points. The houses in the swamp of Twinbrook could have used more variation. And the missing launderette as a public building in the old neighborhoods and library is really a bummer. EA missed out on a couple of things in the game. It is too bad that you cannot place public buildings in one go. I also missed the option to place flowers and bushes in your neighborhood. It is also really strange you cannot sell your old furniture and appliances at the consignment store. 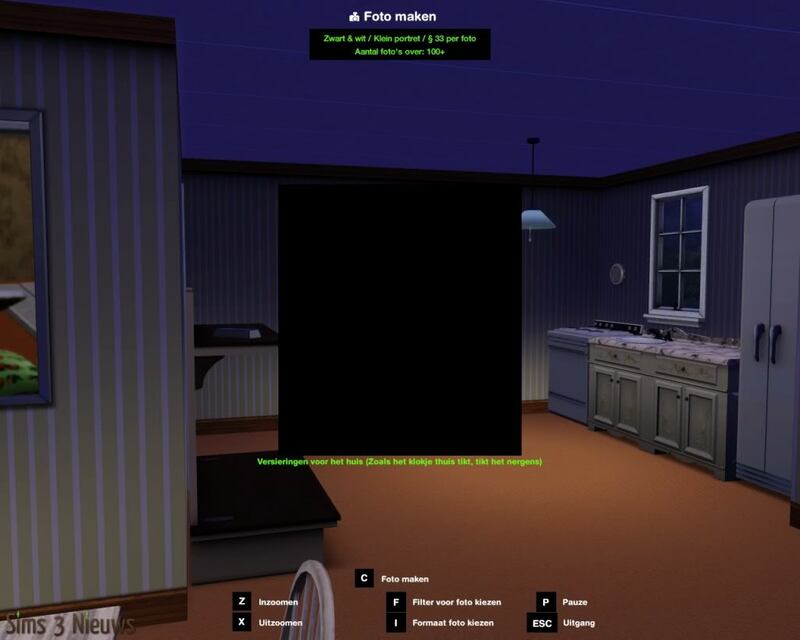 A lot of The Sims 3: Ambitions players will miss the option to open your own store. The amount of different kinds of tattoos should have been larger. This also counts for new items you can buy at the buy-mode. It is too bad that EA did not got everything out of the new careers. Especially the career of the ghost buster could have used some improvements. It is too much about the same actions. I really hope EA will investigate and invent how they could improve a couple of the negative points. There is loads of room for improving. Fortunately, there are a lot of good points as well. First of all the new neighborhood, Twinbrook is a real new city, not a copy of what we have already seen. The new options for the build-mode and changing your neighborhood add a lot to the game. The animations that belong to the new careers, skills and any other thing are amazing. They fit into the character of The Sims 3 and make you want to smile the whole time. The choice of EA to leave the older jobs to what they were is great. Not everyone likes to go and see their sim working. Now you can choose: to follow and control or to not follow and control. Some players would think that there are not many new assignments, opportunities and wishes. But this all depends on the way you play the game. If you are a quick player, you probably have finished them really quickly. But if you are more of the slow player, taking your time to see everything and search for the depths of this expansion, than you will really like the new details, like the new conversation topics. You will also discover new things when you least expect them. 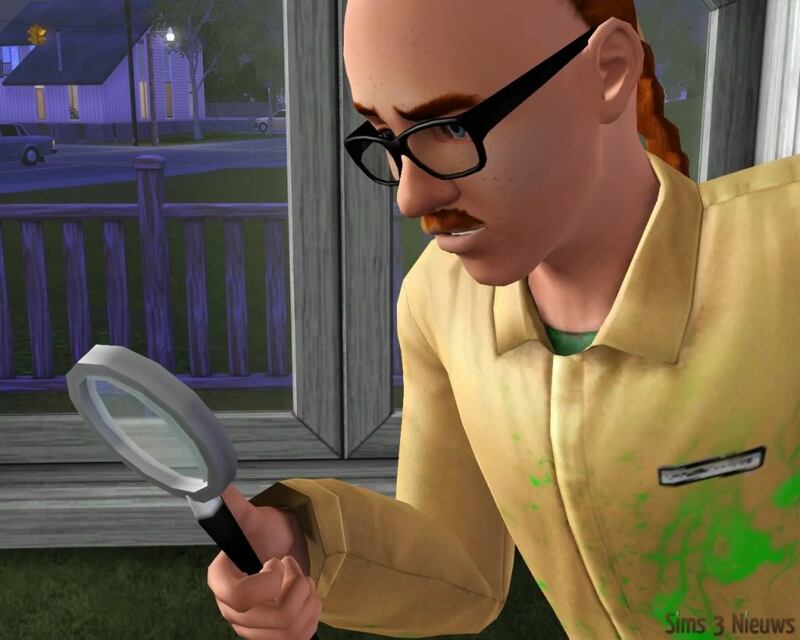 Even after a month of playing The Sims 3: Ambitions I am convinced that I still have not discovered everything yet. I know I will have nights full of gaming ahead of me, and I love it. 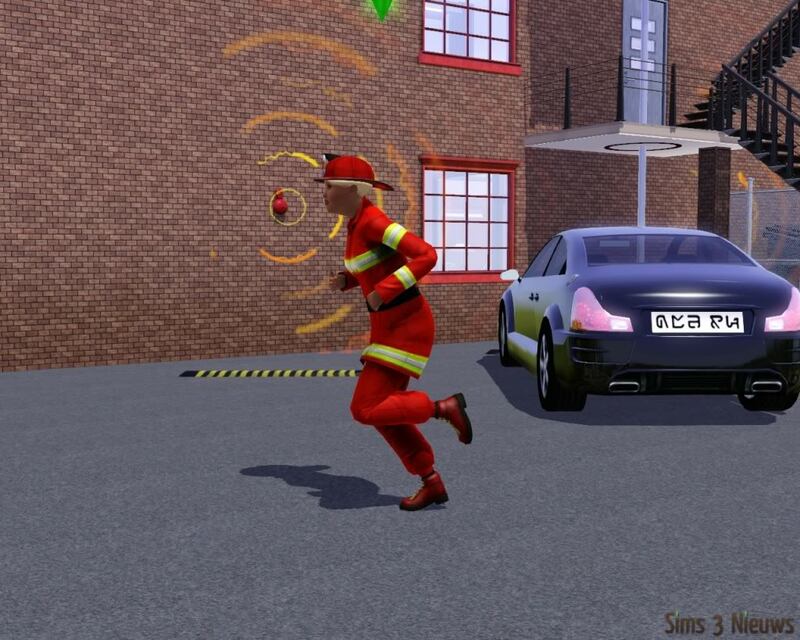 The Sims 3: Ambitions is an expansion which definitely deserve a good mark. It all depends on your own preferences what kind of mark this will be. The one would say it is OK-ish but someone else would say it is one of the best expansion packs what so ever. I totally agree with the last statement. We mark this game with a 8,5. 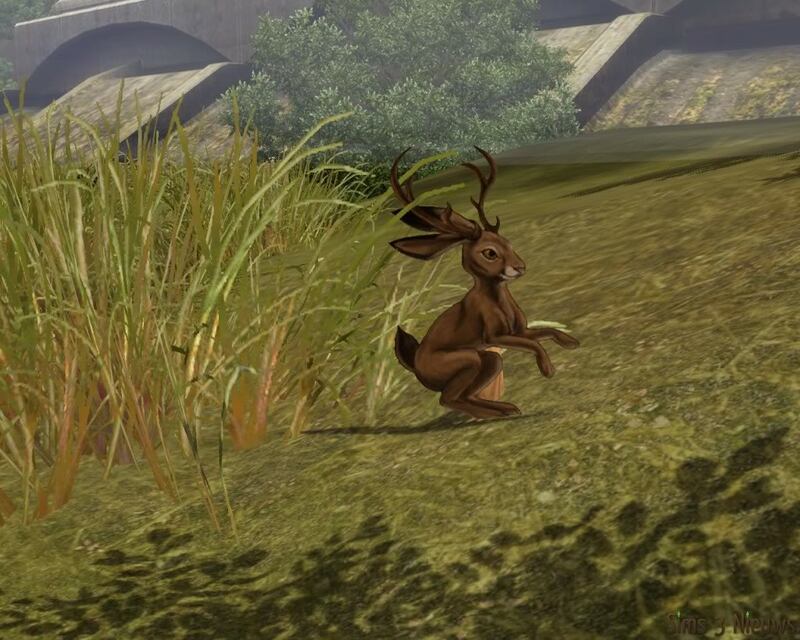 What did our forum members think of The Sims 3 Ambitions? 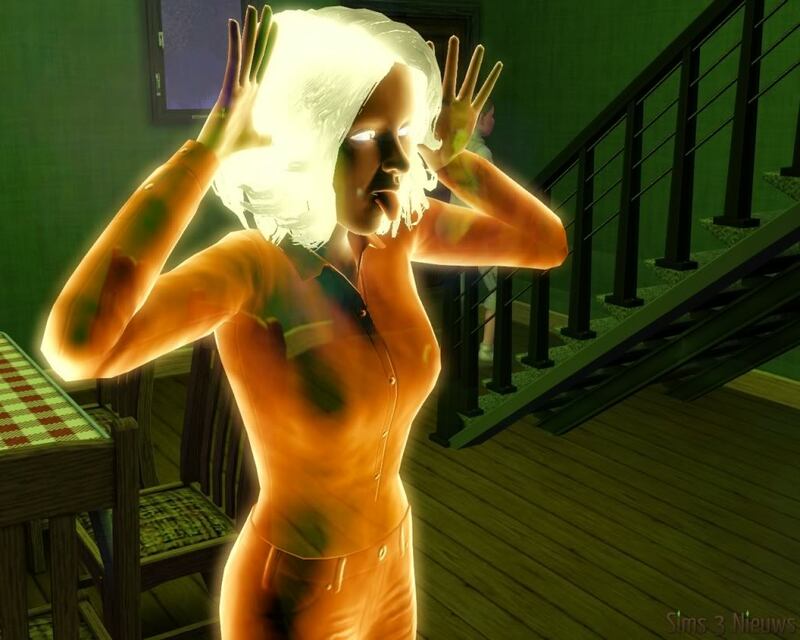 You only want to play The Sims 3 Ambitions once. Once you get started you don’t want to stop. All previews, pictures and videos are nice, but only after you have installed ‘Ambitions’ on your own computer and you are playing with your own families you will drop out of your chair: everything looks marvelously good and the game even runs more smoothly. So: Fasten your seatbelts when installing and playing: otherwise you will fall over with amazement. I have played the Stylist profession for a few hours now and I must say this is a fantastic expansion, honestly! There are those small enhancements that make the game just that little bit nicer, easier and clearer! I am very sure of one thing: every Simmer will have lots and lots of fun for hours, weeks, no … months to come! Just hoping the weekend will come soon, so I can play The Sims for a long, loooong time! Have fun everybody! It is just, really wonderful. I am a firefighter right now and have just bought a workbench for inventors. I only had to fight one fire until now …. and had a meteor impact at my house. I was looking through my telescope and discovered that meteor falling down at high speed. My chess table dashed, my drying rack burned to the ground, but for the rest only light damage. I could collect the meteor pieces and sell them, so I wouldn’t mind if another one came down, because in that way you get some extra cash. I am in love … what do you mean I have to go and stop? Mar-ve-lous, just wonderful. I am so happy, I just played the Sims for 2 whole days, which I don’t do normally and my downloads just were still there after the installation. Twinbrook is a nice neighborhood. The swamp with its mysterious atmosphere. After playing a few days and (unnoticed) one night until half past four, I daresay, this expansion once again is full of challenges and humor. My inventor-Sim blew up half of the launderette for instance, I do have a sculptor and a firefighter now and am kind of job-hopping, because I am curious and impatient to discover all new things. There are some bugs, but that isn’t the point here. And hidden stuff, and hilarious outfits at the stylists, and… and … and I am going Simming!! Until now a really fantastic expansion! I do like it even more than World Adventures (even though that one was super already). You get lots of new game play, and the professions are fantastic! I do love the new Education-carreer. Not that much new clothing, but the new clothing for children looks really nice, just like the hair. I recommend it to everyone . On behalf of the whole Sims3Nieuws team I would really like to thank EA Games for sending us one game so we could make a review on their game. We would also want to thank FranSor for translating this review for our English visitors. I would also want to thank our visitors and readers, without you we could never have had this change. This review is exclusive written for S3N by Wim Huiskamp.